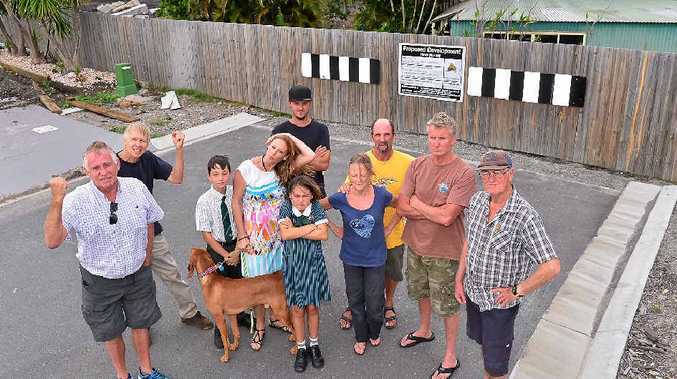 THE dispute over a proposed development near the Sunshine Coast Airport along David Low Way at Mudjimba is simmering once again. Residents have until December 7 to make submissions to Sunshine Coast Council on plans for a 24/7 service station and fast food restaurant operation on the site alongside David Low Way which is bordered by houses in nearby Surfrider Place and Coolibah St. While the proposed development would only take up a small portion of the site, nearby residents are concerned about both the impacts of a service centre and plans for the remainder of the site, if it was to be commercially zoned, green-lighting the proposal. Surfrider Place resident Kirrily Auchter said the community was beginning to rally in opposition to the proposal. In the process of building their first home on Surfrider Place, Kirrily said she and her husband bought the property knowing they were close to the airport, but were under the impression the vacant site was not going to be a commercial development. "The block is zoned residential/rural and I believe the plan, the council and the community should be treated with respect and adhered to," she said. "An airplane noise is gone in seconds while the noise of commercial is continual. "I would welcome the block to be residential/rural as it is zoned. Therefore any of the old proposals don't adhere to the old or new town plan therefore should not be considered as viable." Residents Concerned over Mudjimba Development: THE dispute over a proposed development near the Sunshine Coast Airport along David Low Way at Mudjimba is simmering once again. 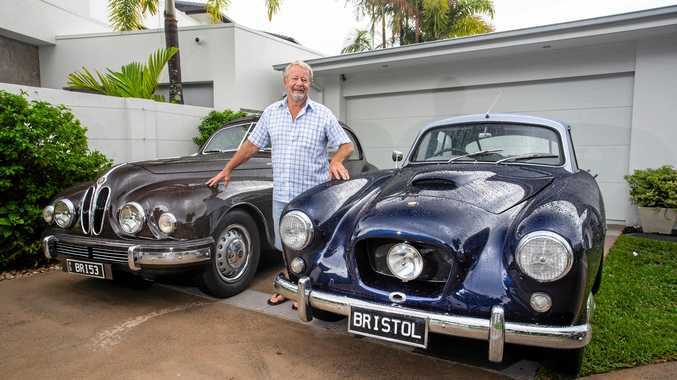 Developer and Surfing World Sunshine Coast Pty Ltd's Mal Pratt, owner of the site, said he was frustrated with the delays which had been ongoing for many years, with previous proposals including a shopping centre and surfing museum with backpacker accommodation previously rejected. "We just want to get on with it," Mr Pratt said. Mr Pratt said he was eager to deliver projects that would create jobs for young people in the region and said he wasn't sure yet what he wanted to do with the remainder of the site; hence it had not been covered in the current proposal. "I've lived here all my life, I've got a bit of a passion for the area," he said. "I've got grandkids who will want jobs here one day." He said he was still disappointed the original Surfing World museum proposal had not proceeded, believing it could've been a great addition to the Coast's tourism arsenal. Long-time Mudjimba resident Rowan Stanley, who played a key role in previous objections to proposals on the site, said it was quite clear that the town plan didn't support commercial development on the site. He said a retirement village or large-block residential development would be far more suitable for the location.